This is usually hill station weather where your skin will feel unusually parched. If you’re going to be travelling to a hill station like Dharamshala or Dalhousie, know that there’s a major chance of it snowing. This is why you need to arm your skin with the necessary moisturisation all through this trip. We suggest going with a body lotion that locks in moisture for as long as possible. 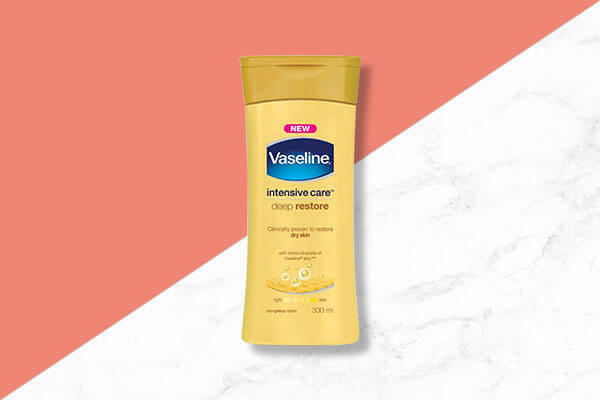 Do so by carrying the Vaseline Deep Restore Body Lotion that’s formulated with glycerin, pure soya extracts and stratys-3 multi-layer moisture. This can be zones like Delhi, Chandigarh, particularly the North where the temperatures drop below 10. It can also get extremely foggy and intensely chilly. You might also find the weather windy, which could affect the health of your skin and hair both. 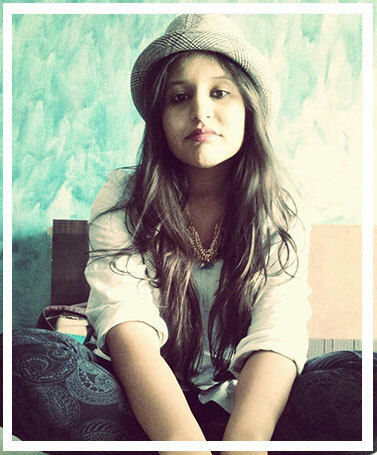 For your skin, you need to rely on the Fair & Lovely Winter Fairness Cream. This one contains advanced Multi Vitamins & Active Moisturisers that intensely moisturise the skin to keep dryness at bay—something that will help your facial skin beat the extreme cold. 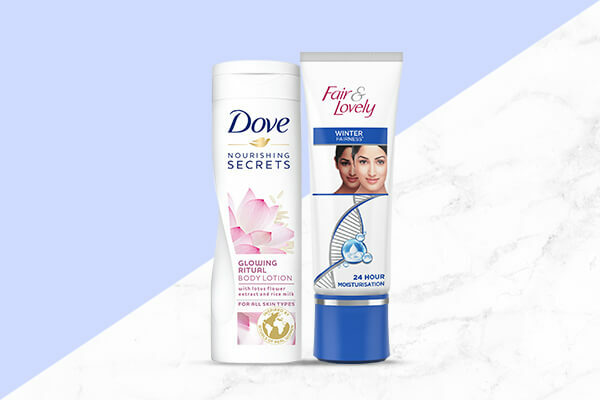 For your body, make sure you rely on the Dove Nourishing Body Secrets Glowing Ritual Body Lotion that will give you the soothing qualities of Lotus Flower and the hydrating properties of Rice Milk to lock in all the moisture you need during the winters. This is usually a city like Mumbai that doesn’t experience extreme cold. There’s a nip in the air and a thin jacket or a cardigan is all you need through December and January. 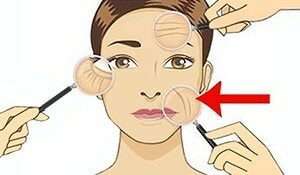 But this hardly means your skin doesn’t require hydration. Even a slight drop in temperatures can cause dryness. 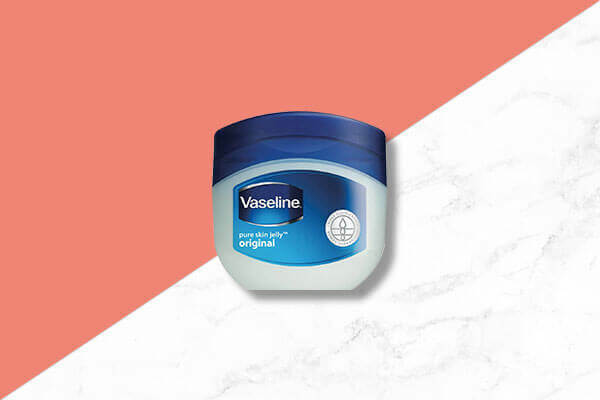 This is why you need the Vaseline Petroleum Jelly with you at all times. 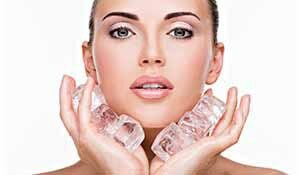 Along with combating dry and flaky skin, it also helps redness and seals in the moisture—perfect for Mumbai weather.